Oliver Sutherland is a visual artist working across moving image, sound and sculpture. 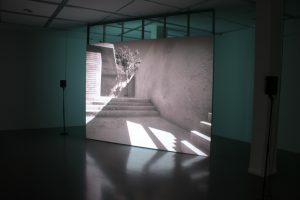 Sutherland’s work often examines the language of digital production, focusing on the relationship between content, tool and the user. Oliver was an associate artist as part of the Tate St Ives Artists Programme 2015, and is a recipient of the CMIR and Spike Island Moving Image Bursary 2016.